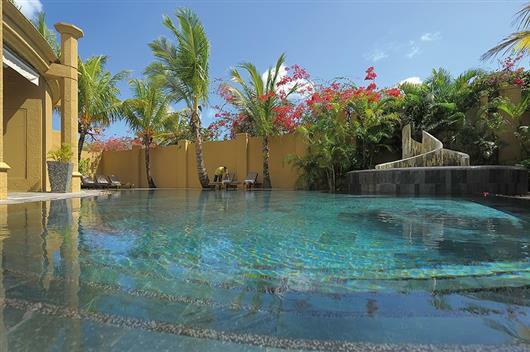 Mauricia Beachcomber Resort & Spa is set in a lively location, just a short walk along the beach to the centre of the bustling village of Grand Baie. 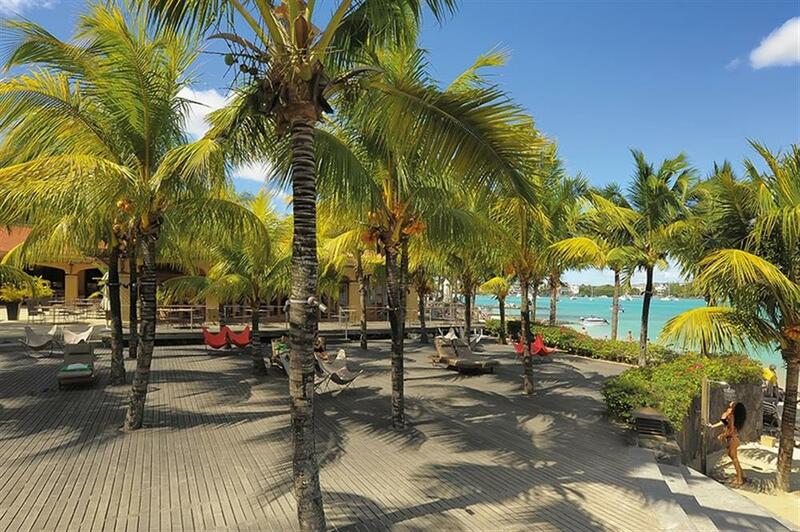 This gives guests the very best of both worlds, as you can make the most of the excellent facilities offered by Mauricia Beachcomber Resort & Spa itself or get out and enjoy the shops, nightlife and restaurants found in Grand Baie. 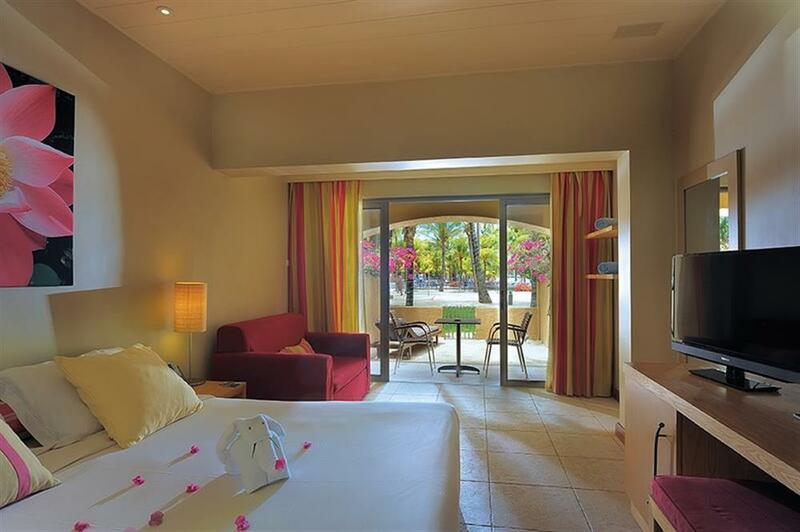 All rooms at Mauricia Beachcomber Resort & Spa have a contemporary look with a Mauritian influence. 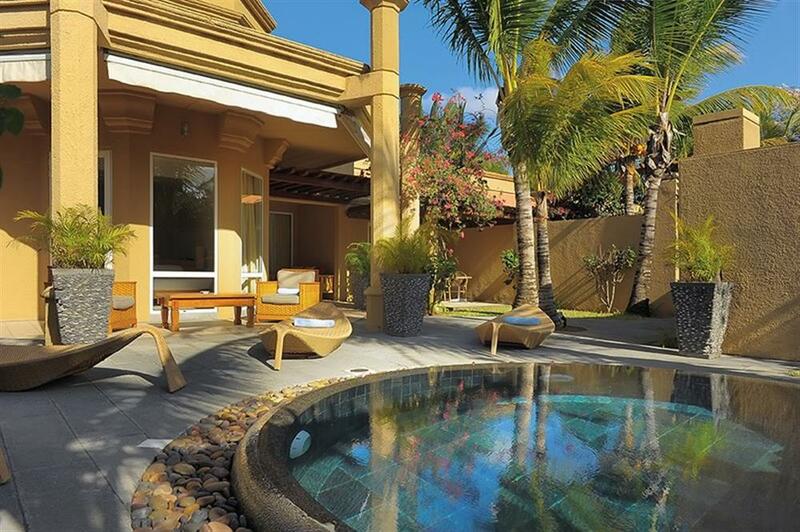 All are ocean-facing and have partial views over Grand Baie from a private terrace or balcony. The Family Apartments are located within the gardens with garden views. All rooms, apartments and suites include individually controlled air-conditioning, private bathroom with bath or shower and separate WC, mini-bar, safe, hairdryer, television, and international direct dial telephone. 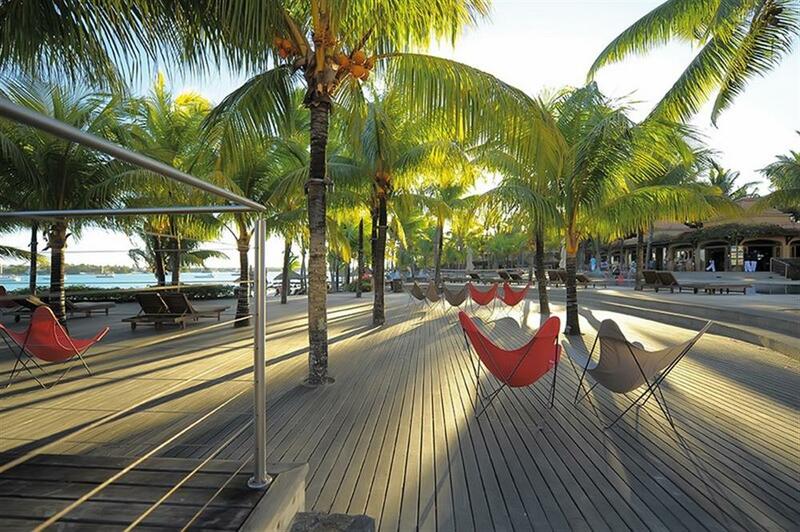 Mauricia Beachcomber Resort & Spa offers dining at two superb restaurants. Les Quais overlooks one of the pools and serves breakfast and á la carte lunch. In the evenings you can take a voyage of discovery at themed buffets served from 'live' cooking stations. 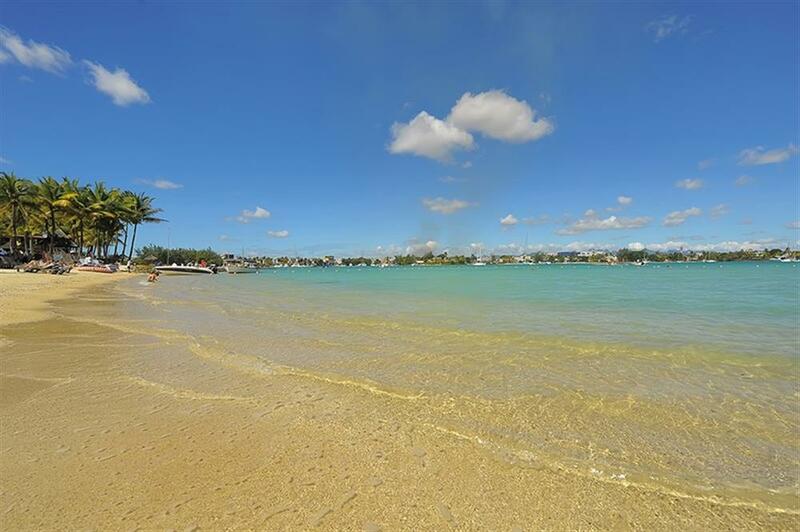 Le Nautic is a great location for dining with a view, positioned close to the pool and beach. It's open for á la carte lunch and either a daily chef's Menu or á la carte dinner. Mauricia Beachcomber Resort & Spa has 3 floodlit tennis courts, table tennis, volley ball and bocciball, all of which are free for guests. Mountain bikes are also available for hire. Water activities include waterskiing, windsurfing, sailing, glass-bottom boat trips, snorkelling, kayaks and pedal boats, which are also complimentary for guests. The hotel also offers free weekly group windsurfing and sailing lessons. In season, Mauritius offers superb deep sea fishing. There is a fishing charter company just 10 minutes from Mauricia Beachcomber Resort & Spa. The charters offer half and full day trips on fully equipped specialist fishing boats.